Baja was commenced with simple roots in the year 1971 when a team of four who were based in an unoccupied roller-skating rink at Jones St. started their work on the company’s very first boat. 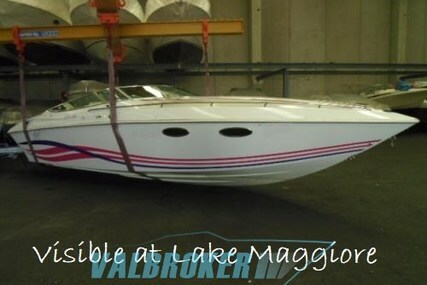 Their enthusiastic, dedicated and determined mission as a team was to build the superior performance boats in the world. 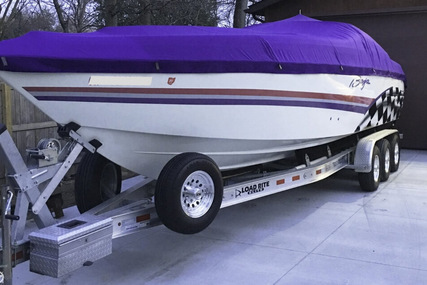 In the following two years, Baja Boats was born. The product range of 14 to 20 footers included the classic CT - 150 racing design. 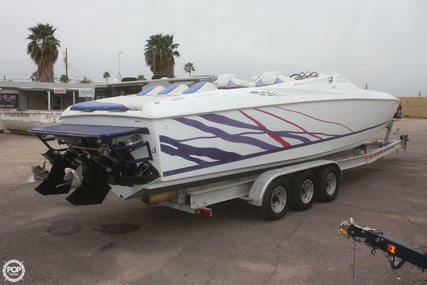 Baja is among the world's largest boat builders who build performance boats. 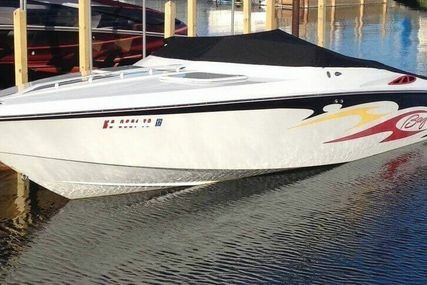 The company’s beginning was as a small fiberglass boat company whose original name was Aeroglastics Inc. Baja spent the initial years trying to perfect its contemporary designs which helped the company to integrate its designs, techniques, styles, and position itself as an inventive boat manufacturer. 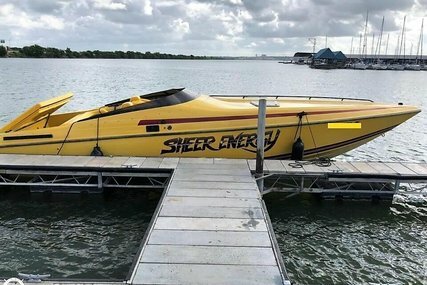 Their great success helped them in taking over the sport boat market and also inspired the company to produce its first big high-performance boat which Baja named as Carrera 240 which was introduced in the market in the year 1978. Baja introduced more two new models such like 240 Sport and 420 Sport in the 1980’s. 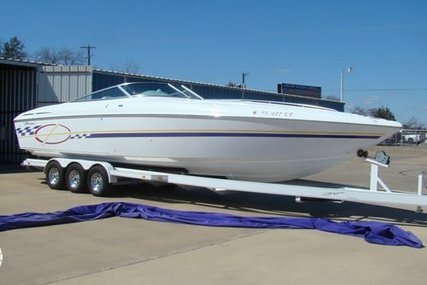 These line of boats were characterized to offer world-class offshore watercraft that are exclusively styled. 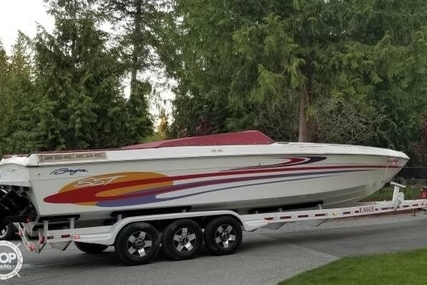 In the 1990’s, Baja company became the most popular among the boat racers which confirmed its place as the boat manufactures leader in style, class, quality, and performance. Outlaws know no boundaries because it is like playing outside the box. 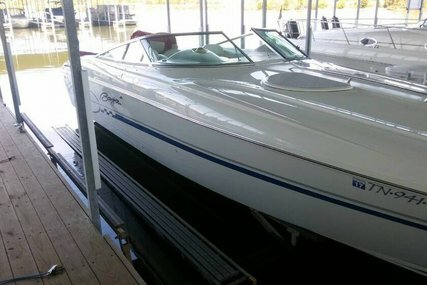 Its backed by roaring MerCruiser power that will help you take your good times to the next level. The Outlaws can survive the toughest conditions because of the True-V hull reinforced with carbon fiber. Baja is dedicated to using the most advanced technology to develop innovative designs and improved engineering. 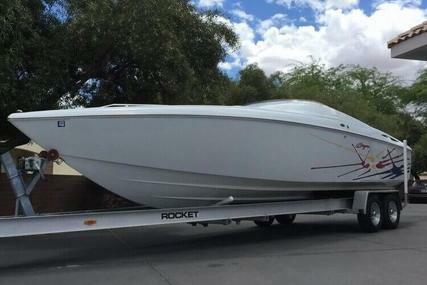 Baja’s commitment has been admired for more than three decades and their dedication to the physics of fast produces boats with the speed, power and the control that the boaters desire. Baja strives to consistently build better, improved, swift boats. Baja is a legendary Canadian icon and a fierce performer in the world of high-performance craft. 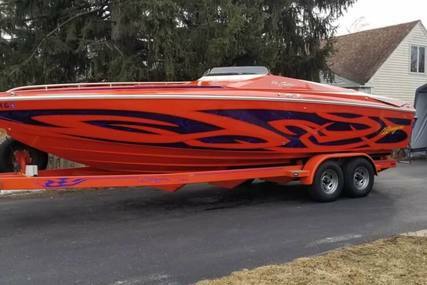 The Baja Outlaw boat models still turn heads on and off the water as they are made sturdy, tough and strong for all discerning performance boaters. 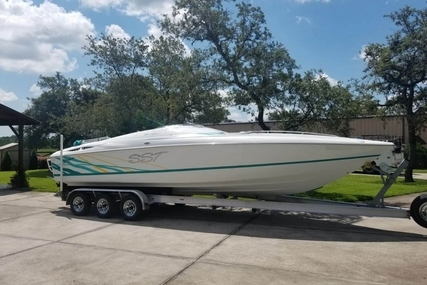 Baja boats have been built on an evolution of performance, innovation, and style, redefining the category of performance boats. 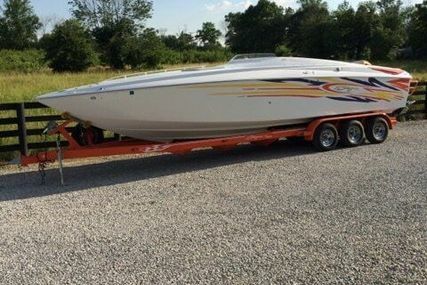 Wait no more and select from the many Baja boats listed for sale at www.rightboat.com and get ready for a revolution in performance with the next generation of Baja and experience adventure with an evolution of performance. 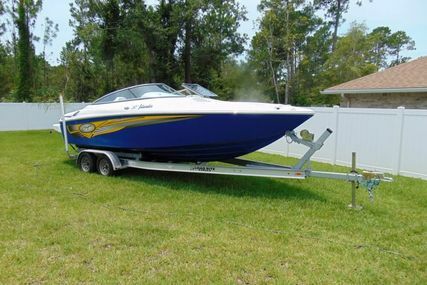 Find more boats for sale or sell your boat online. 1. 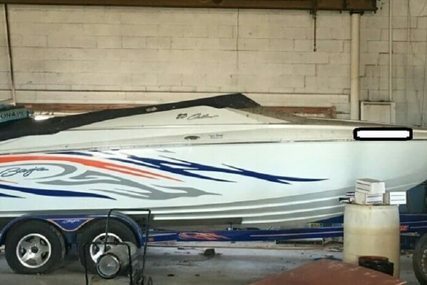 When was Baja boats found? 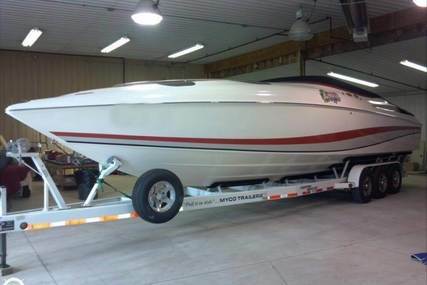 Baja boats were founded in the year 1971. 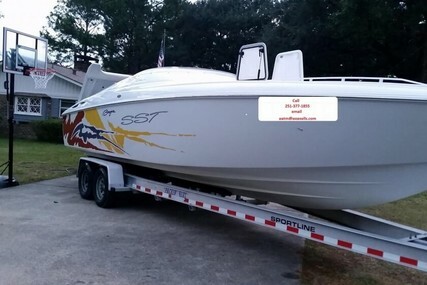 The Baja boat headquarters is in North Carolina, U.S.A.
3. What are the special features of Baja 24 Outlaw model? 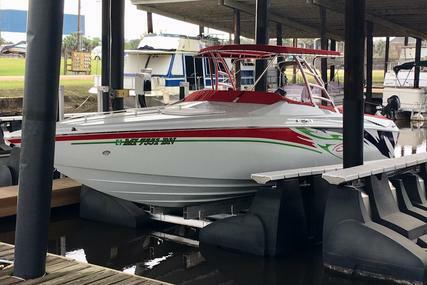 The Baja 24 Outlaw is made up of valiant, bold look and MerCruiser power boat that'll definitely make you lead the pack and never follow. 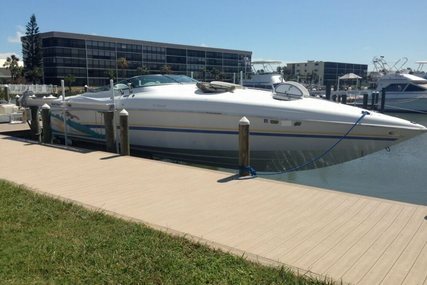 Baja’s expansive sun pad, deep swim platform, and resounding and rich sound system makes it easy to stay out the whole day and keep the party going on at night. It has its consolidated steps that allow you to reach the forward deck very comfortably and the flip-up bolster seating with a tilt wheel ensures that the driving is comfortable whether you are sitting or standing. Baja's forward-thinking design and perfect precision give you complete control. 4. 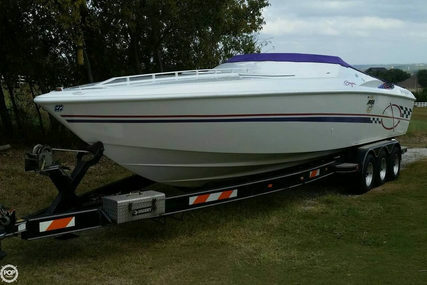 What are the special features of Baja 27 Outlaw model? 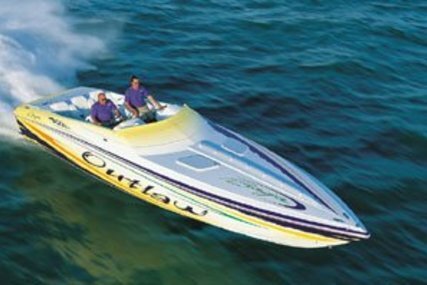 The Baja 27 Outlaw will never disappoint you as it will become your armament if performance is your sport boat. 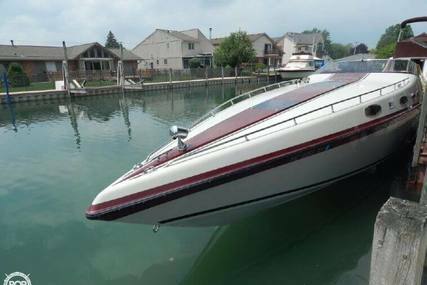 It is built with a roomy layout that provides plenty of cockpit space to move around making your dream a reality giving you time to break free. The 27 Outlaw leads the hunt with performance and control both alike. 5. 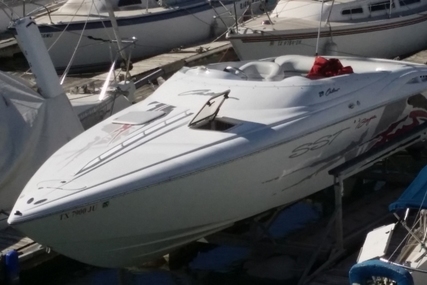 What are the special features of Baja 36 Outlaw model? The Baja 36 Outlaw with its V Berth cabin and mini-galley keeps everyone smiling during the time spent in it on water pleasing all aboard. Whatever be your boating style, Baja 36 Outlaw is surely going to turn heads and get you wherever you wish to go, in style and class.